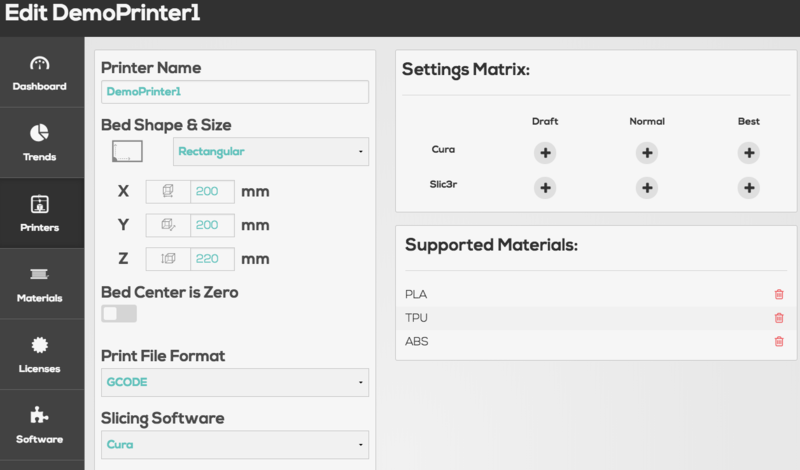 From your OEM Dashboard, you have the ability to set slicer and material settings for all of your printers. And, you can adjust those settings anytime since they will be updated over-the-air. This way, you make sure your customers always print with the best settings, obtaining better quality prints. 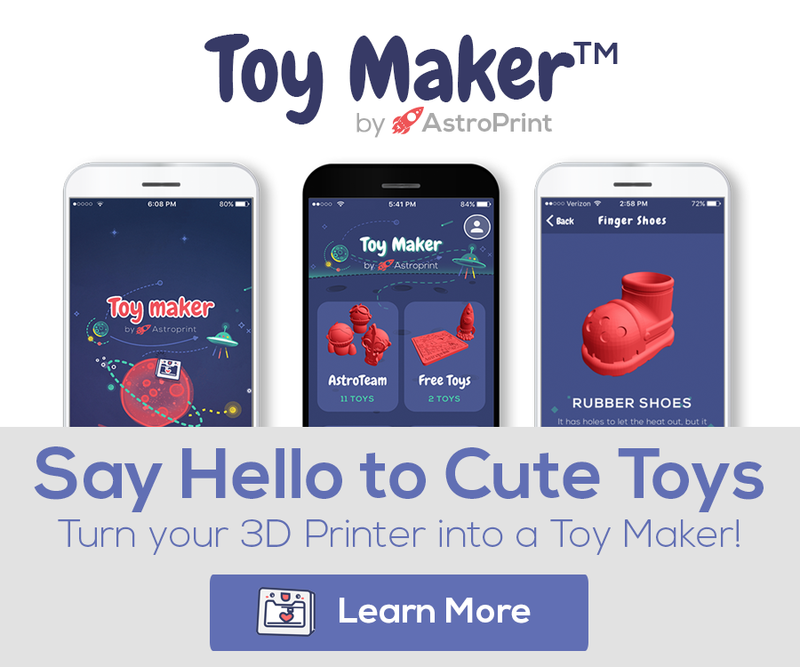 One of the problems with 3D printers is that their software gets antiquated quickly. This doesn’t make sense. When you buy a Mac, you know that Apple will send you new software releases over-the-air. 3D printers should be like that. 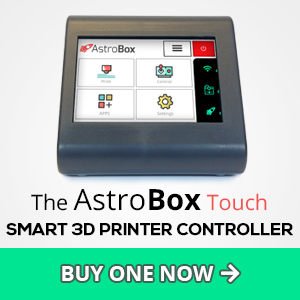 When you partner with us, AstroPrint continuously releases new core software upgrades and as a manufacturer, you have control over them. From your Dashboard, you can add your customizations to the generic software images, create your own branded version of the software and make independent releases. Let me guess… once you sell a printer you don’t collect any data from your customers. If that’s your case, you are missing out on data that would help you make better decisions. Data that shows how your customers use your printer, how often they print, what settings they use, what is the percentage of failed vs successful prints, why prints failed… Wouldn’t it be nice to have all that data always in front of you? That’s exactly what you get when you ship printers with AstroPrint software. 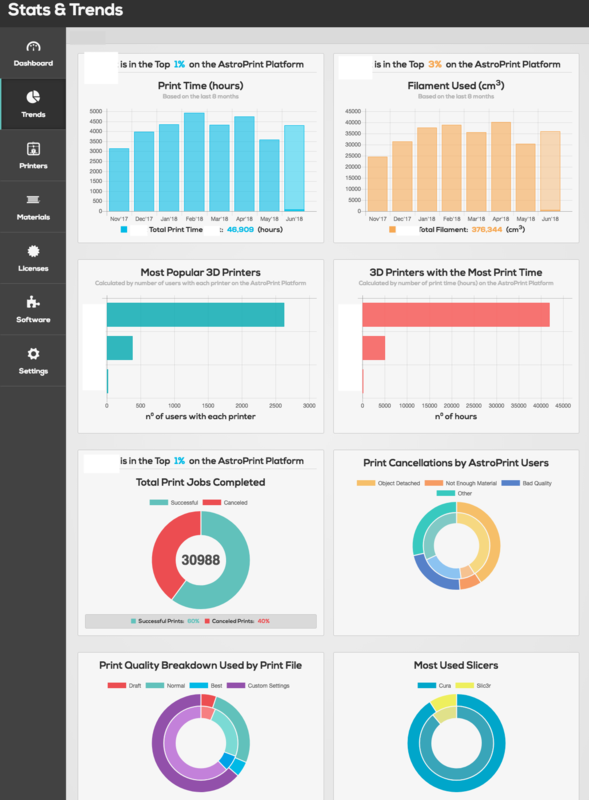 From your Dashboard, you are able to track all the aggregated data mentioned above, and more. This information allows you to optimize your slicer settings and make informed decisions to design better printers.